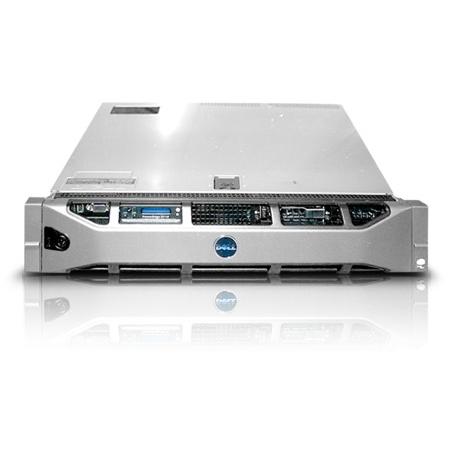 Energize your team with a powerful infrastructure. Get the product that scales up. Supports up to 100 concurrent ports for real-time HD audio conferencing functionality. Standard on-prem deployments use SB-HD100, which is our entry-level product designed to meet the needs of today’s SMB marketplace. It’s a pure software product that supports real-time HD audio conferencing functionality with off-the-shelf Intel® hardware and a web-based user interface for easy management. Our system integrates with most standard authentication systems, such as Microsoft® Active Directory®, for account provisioning. It provides a wealth of additional value-added features, beyond competitor products. And the price is unbeatable. For most businesses, full system ROI can be achieved in less than 12 months. Host calls and manage callers like a maestro. Take two SB-HD100s and bridge them together for more fun. Use off-the-shelf hardware to get up and running fast.